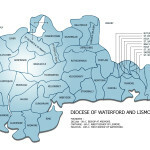 The diocese of Waterford and Lismore is situated in the South East of Ireland. 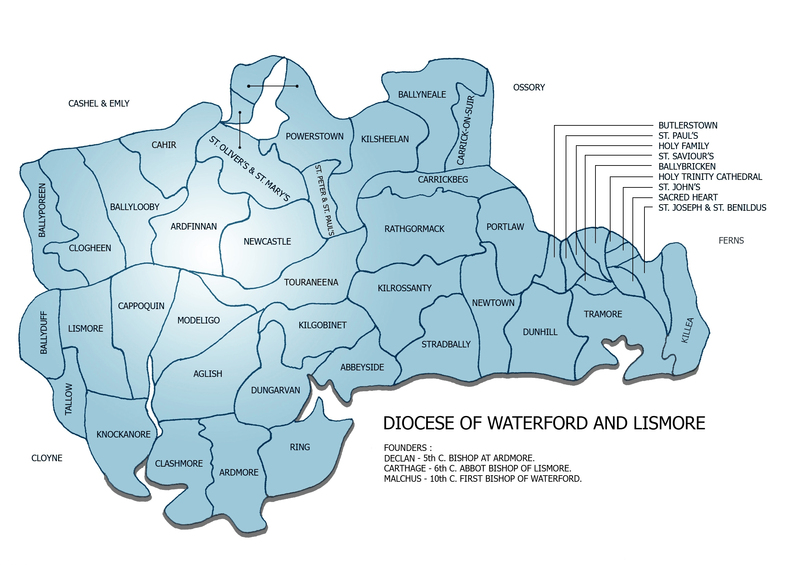 The diocese includes Waterford City & County as well as much of South Tipperary and a small portion of County Cork. There are a total of 45 parishes and 85 churches in the diocese. There are an estimated 44,000 Catholic households in this diocese, with a population of 153,206. There are 85 priests holding diocesan appointments. 16 priests are retired and 5 priests of the diocese are elsewhere. 23 religious orders have a presence and ministry in the Diocese of Waterford & Lismore with a total of 61 Religious Community Residences. The Diocese of Waterford & Lismore has 99 primary schools with 16,368 pupils and 24 Post-Primary schools with 12,132 pupils.